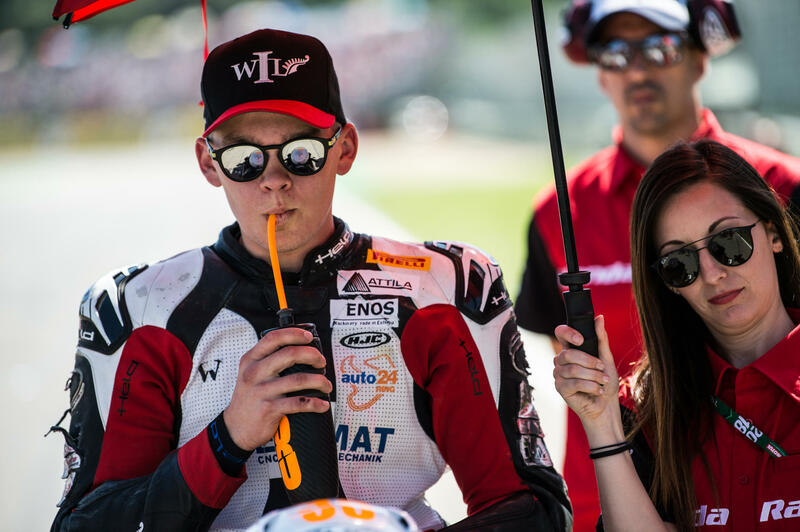 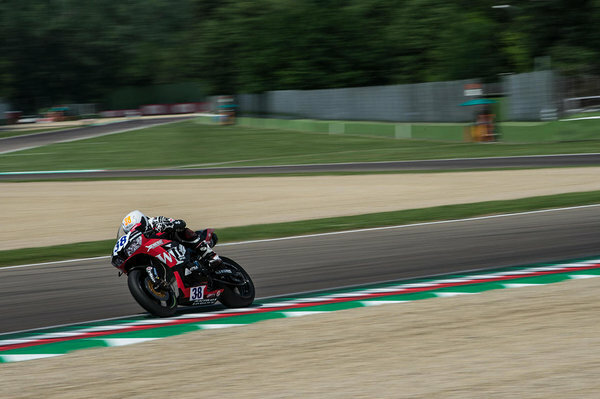 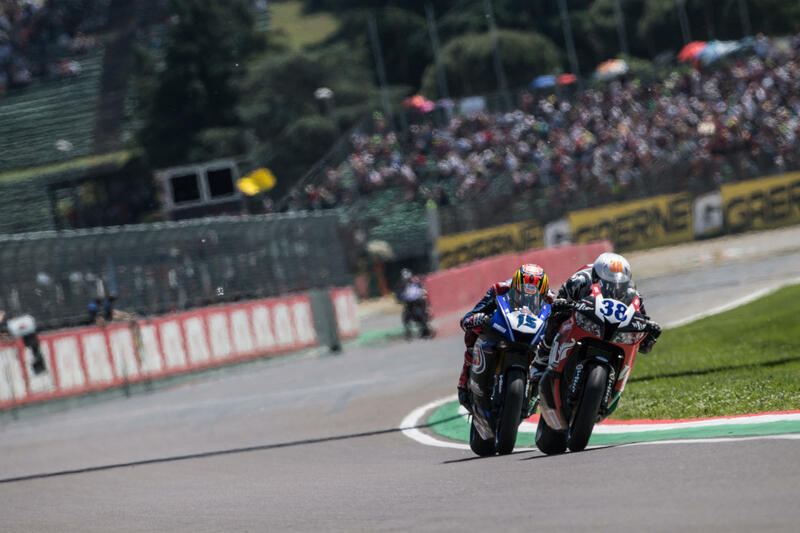 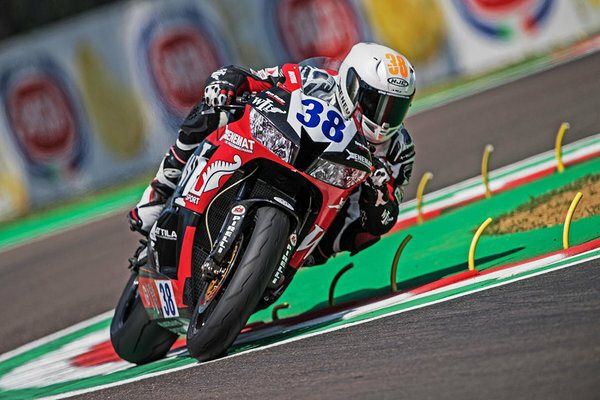 The 5th round of World Supersport took place this Sunday afternoon at Imola in Italy. Hannes started the race from P31 due to crashing on the first lap of superpole. He gained 7 positions by the end of the opening lap and continued to take places back. 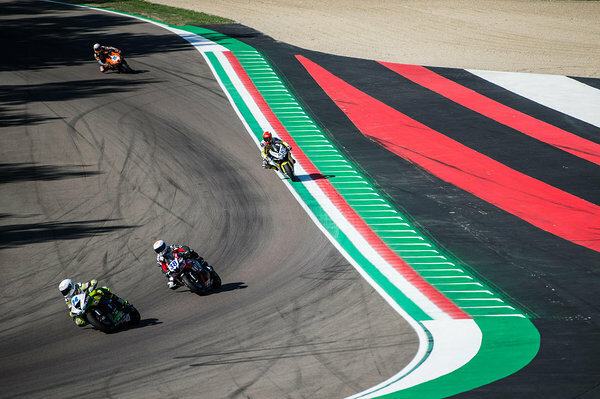 For the 11th lap he had reached P16 and from there onwards he continued to battle with Kawasaki rider Nicola Jr. Morrentino. He finished the race at P16, similar to last year with only 1.1 second from P15.